This year’s championship was between just two men, the Williams pairing of Nigel Mansell and Nelson Piquet. 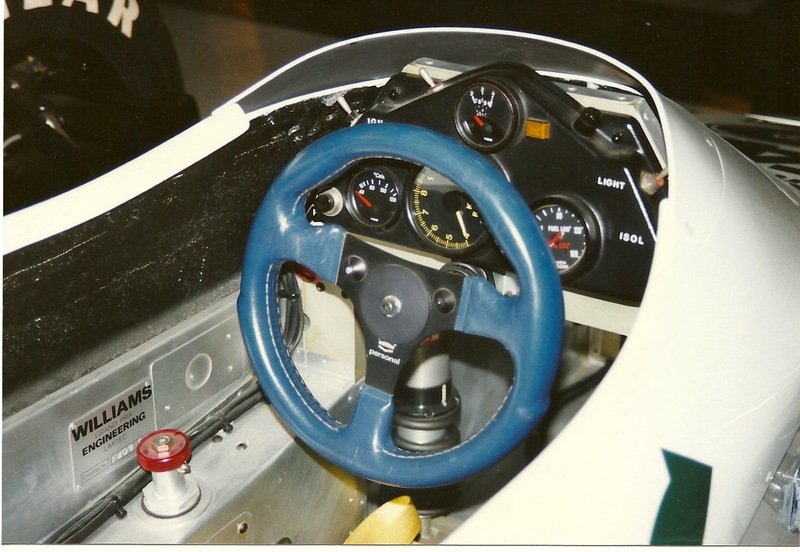 Nelson Piquet wins first time out in Williams’ Active suspension car. 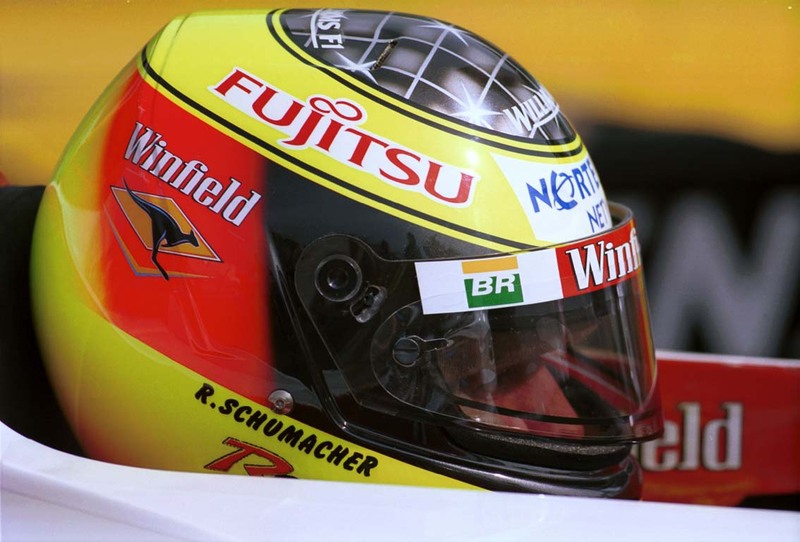 By the time of the Spanish Grand Prix Williams had sewn up the constructors championship. 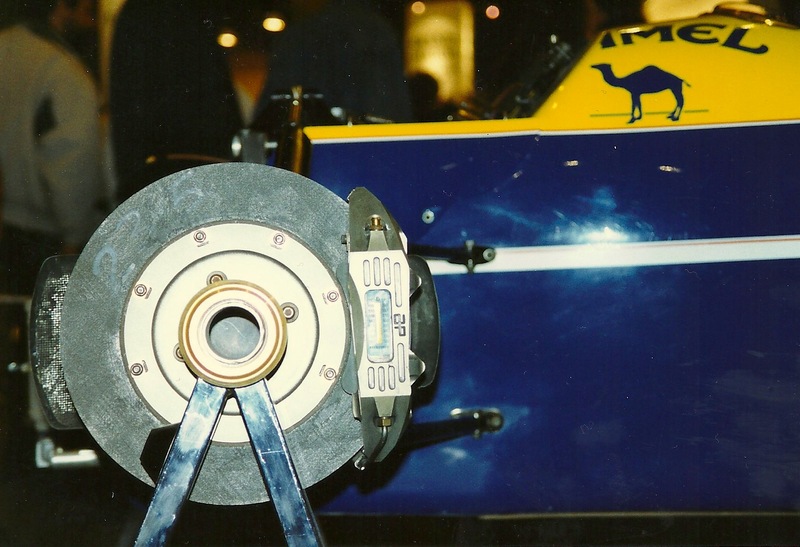 Nigel Mansell’s challenge on the championship ended at 14:40 on the Friday before the Japanese Grand Prix as he hit a wall putting him out for the rest of the season. 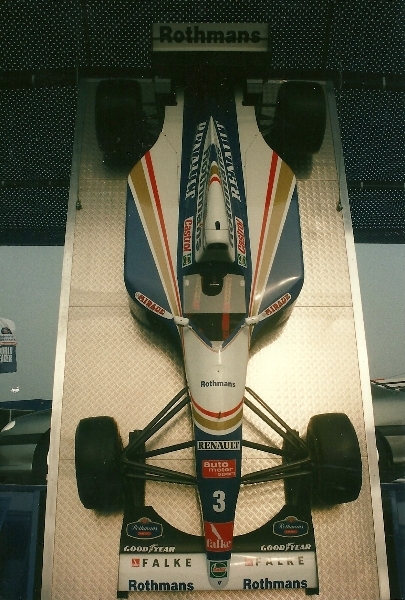 Ricardo Patrese took Mansell’s place for the final race of the season finishing 5th , one place of the champion Piquet. 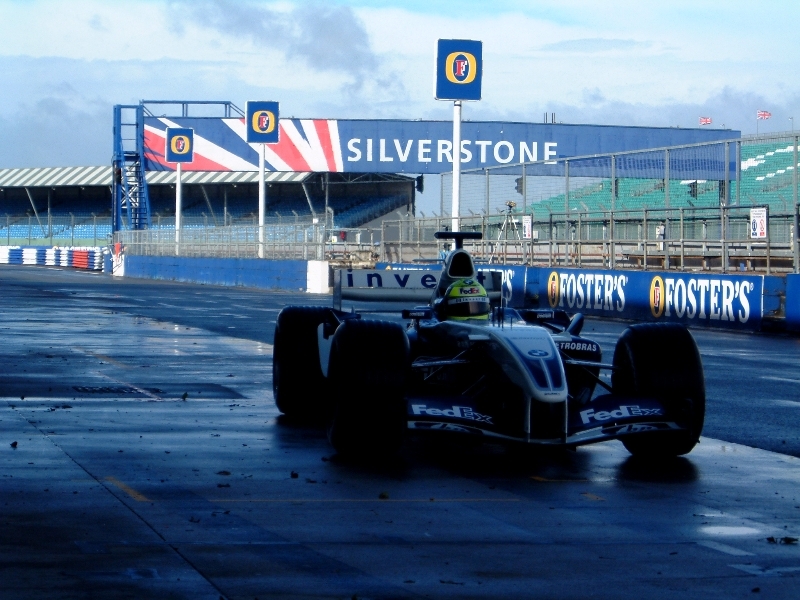 This race was also to be Williams final race with Honda as engine supplier.